Bituminous, cold-applied compound for seams in asphalt road surfaces. Can be applied without a primer. TOK®-Plastis a solvent-containing plastic-fibre-reinforced compound based on a polymer-improved road bitumen. Suitable fillers create a viscous consistency for good wet stability along the edge immediately after application. 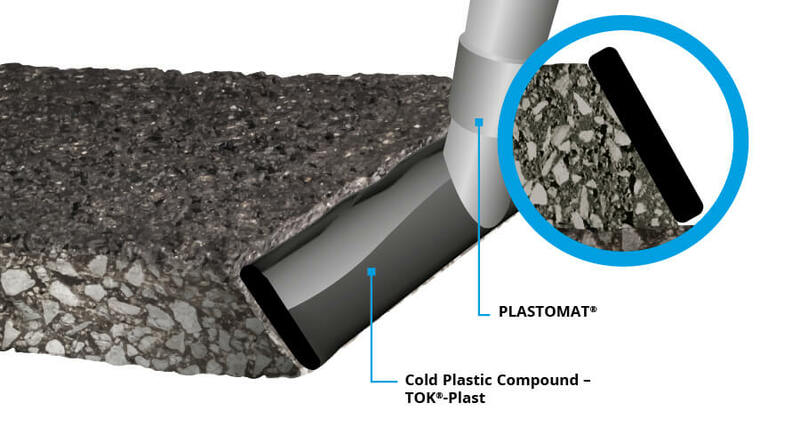 TOK®-Plastis a regulation-compliant compound for joining the connecting seams of asphalt surfaces (see also ZTV Asphalt-StB). For many years, TOK®-Plast has been successfully applied in road and railway construction using the PLASTOMAT®, forming permanently sealed seams in accordance with ZTV Asphalt-StB. 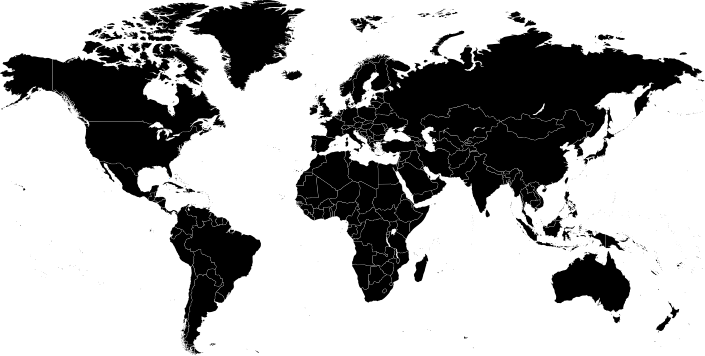 TOK®-Plast is applied cold.